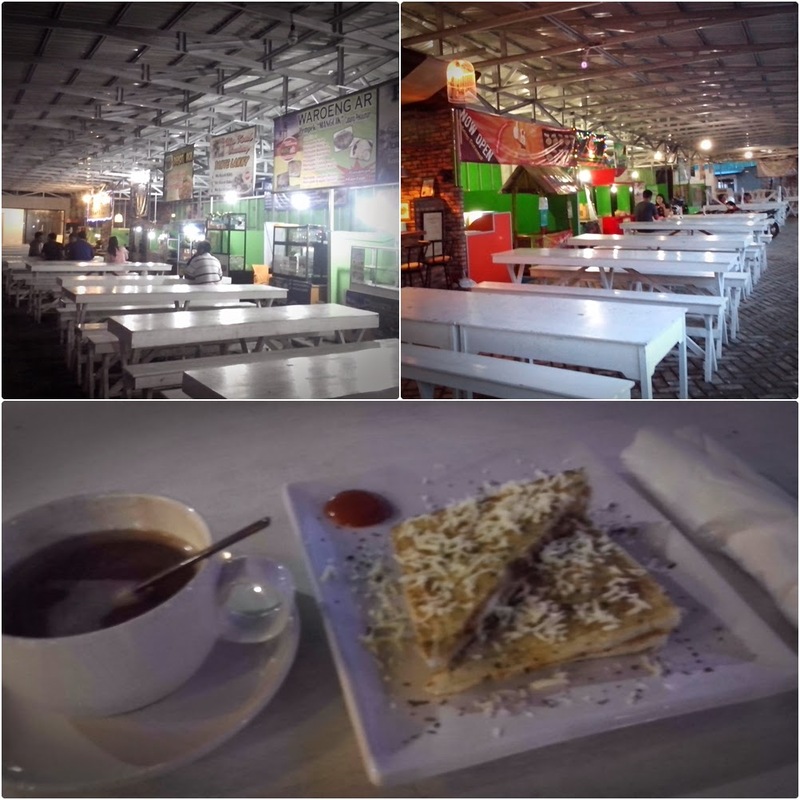 [ Qoreader Blog ]: KWK (Culinary Area) Kayutangi ; A New Hangout Place in Banjarmasin. 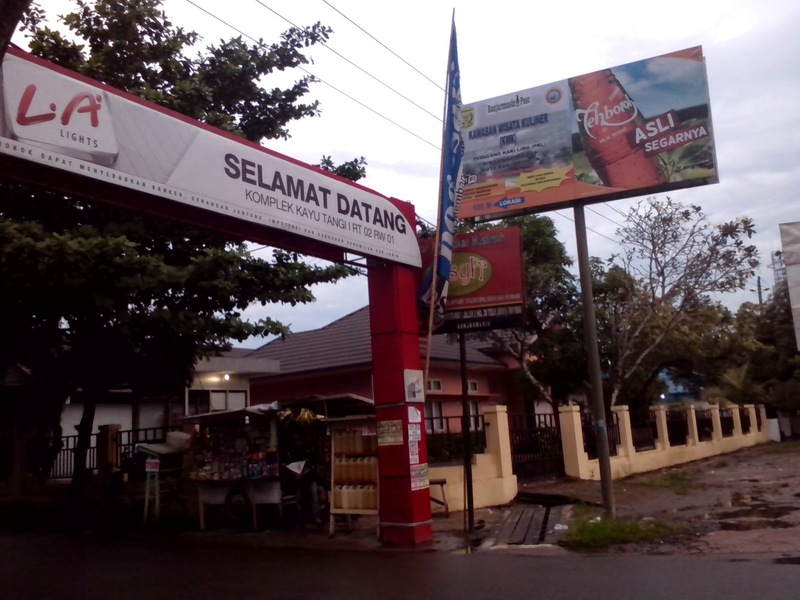 The idea of KWK is initiative from a businessman named H. Aftahuddin who want to collect street food vendors in Kayutangi street area so that people around can be easily to get food in a particular place. 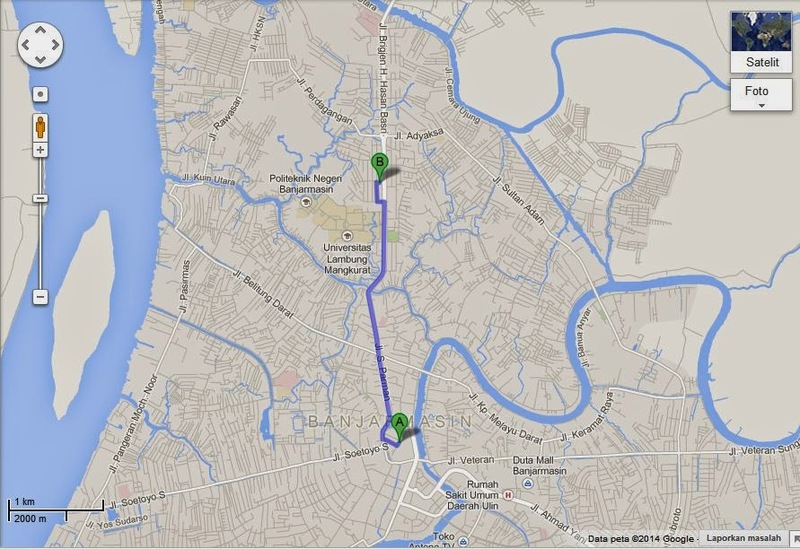 KWK is located in Gang Pengkor, Kayutangi street 1 Banjarmasin city, precisely behind Sultan Suriansyah Building, about three kilometer from the city center. 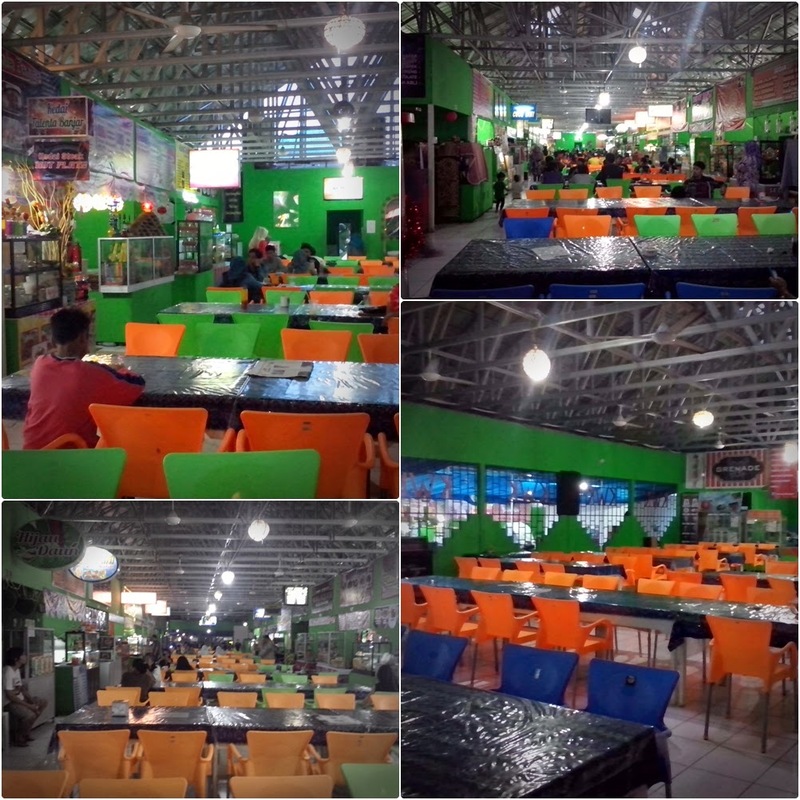 Its open early in mid-day till midnight, every weekend is almost full of visitors whose come from around Banjarmasin, whether individual, one family and moreover most of visitors are young people and UNLAM college students that place is very close from KWK. So, if you prefer quiet atmosphere, afternoon or or evening than a weekend is a great time to get there. 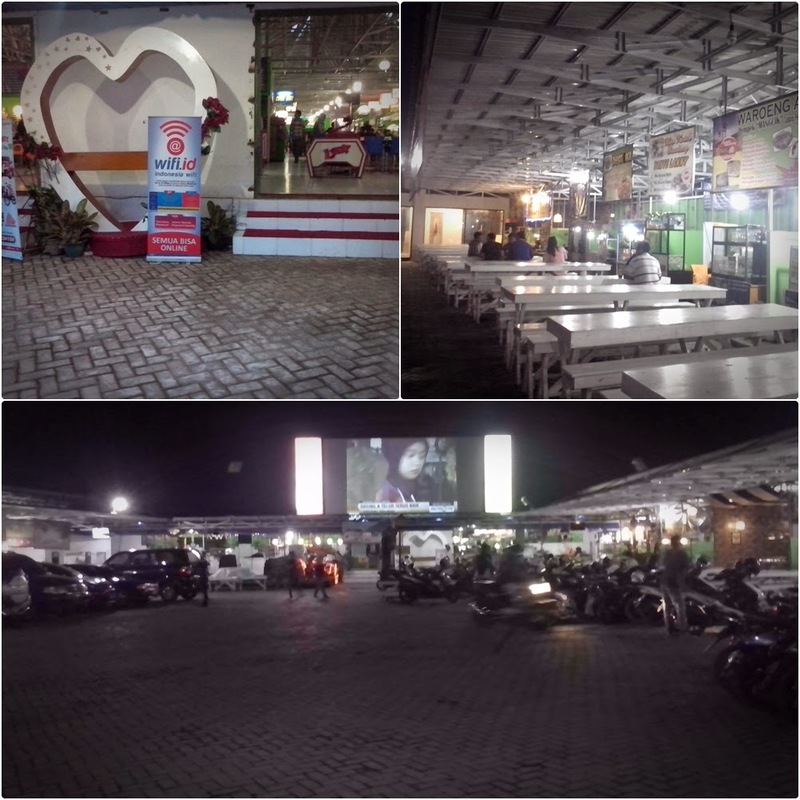 During the development, KWK has about 90 stalls along with adequate facilities such as spacious parking lot, WIFI, clean toilet along with stage entertainment are hold every weekend, aside that KWK often hold certain events like competitions and public viewing with a special projector located in parking area. 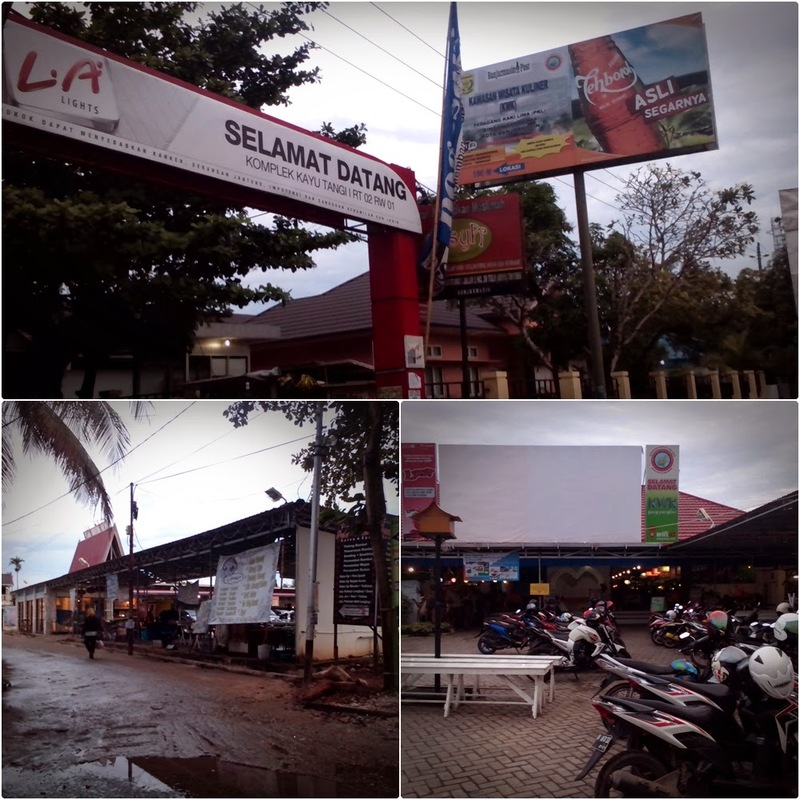 They are two main places, if you want to just hang-out only while drinking a cup of coffee and eating cakes, the outside area is preferably while inside area is suitable place to eat a variety of Banjarese dishes. For me, the price is quiet affordable for students like myself, besides this place is often crowded, it’s good to make it as hang-out place though with my reunion friends. Because it’s meant to be a hang-out place, so rather eating cuisines, a cup of hot chocolate and loaf of bread is my main menu to eat.